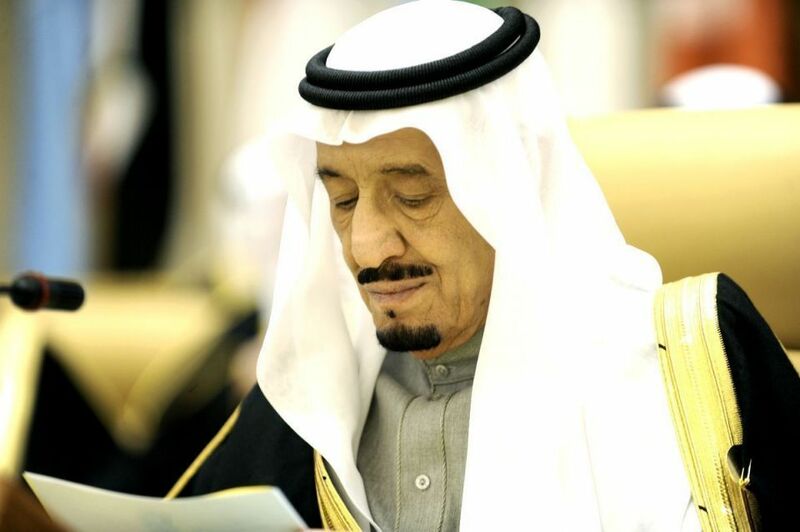 The Custodian of the Two Holy Mosques, King Salman bin Abdulaziz, made a telephone call on Wednesday to Ethiopian Prime Minister Abe Ahmed to congratulate him on his election. During the conversation, King Salman lauded the distinguished ties between the Kingdom and Ethiopia and their endeavor to enhance and develop them in all fields. For his part, the Ethiopian premier expressed appreciation to the Custodian of the Two Holy Mosques for his noble feelings, confirming keenness to pursue consolidated relations between the two countries and achieving common interests. Also Wednesday, King Salman received at Al-Yamamah palace the Kingdom’s Grand Mufti, scholars, and a group of citizens who came to greet him.